This year's Design Matters Conference coincides with the opening of the Chicago Architecture Biennial, a time when architects from around the world travel to Chicago. The city's cultural institutions have come together to offer a packed weekend of architecture events, so plan to stay a few extra days and soak it all in. Here's a quick look at the conference schedule. View the full schedule and learn about the speakers, then register today! Also check out the June 27th curatorial update from Biennial Artistic Directors Sharon Johnston and Mark Lee for a sense of what to expect from the 141 participants. 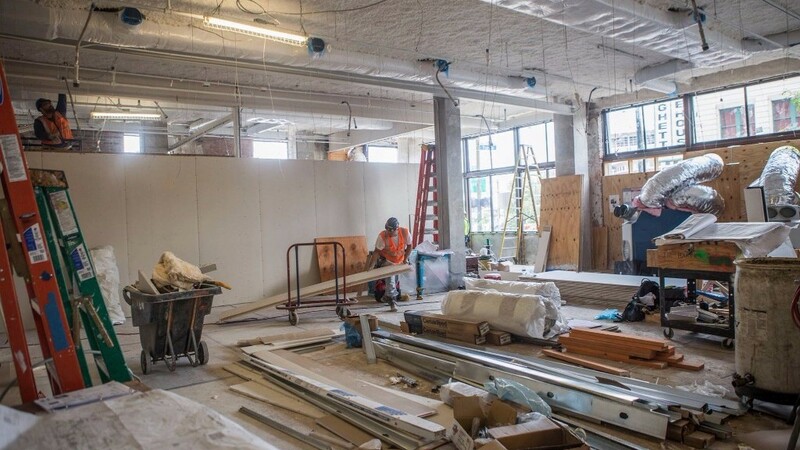 Bring your questions about space planning, fundraising, partnerships, program planning, media outreach, and whatever else you'd like to know about opening a new space. More details coming soon. Boston Society of Architects/AIA and the BSA Foundation launch the AIA Guide to Boston app, the first AIA field guide of its kind. So far, one out of every five people who view it on the app store purchases the app. Van Alen Institute, AECOM, and 100 Resilient Cities team up to host the student competition Urban SOS: hOUR City. Society of Architecture Historians announces the 2017 Publication Awards and the 2017 Award for Film and Video (take note, those of you with film series or book club programs). As facilitator of the Daylight Award, the Danish Architecture Center encourages nominations for the research and architecture categories. Contact DACs project manager Anne-Mette Hyveled for assistance. 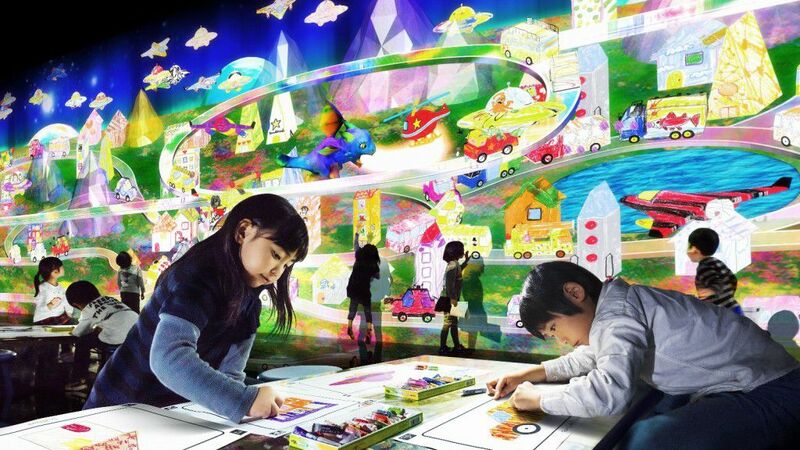 Extraordinary Playscapes, an exhibition on playground design that has traveled to at least three AAO organizations (BSA Space, Seattle Center for Architecture & Design, and Dallas Center for Architecture) has a Kickstarter campaign to fund the exhibition catalog. Today is the last day to back the project! 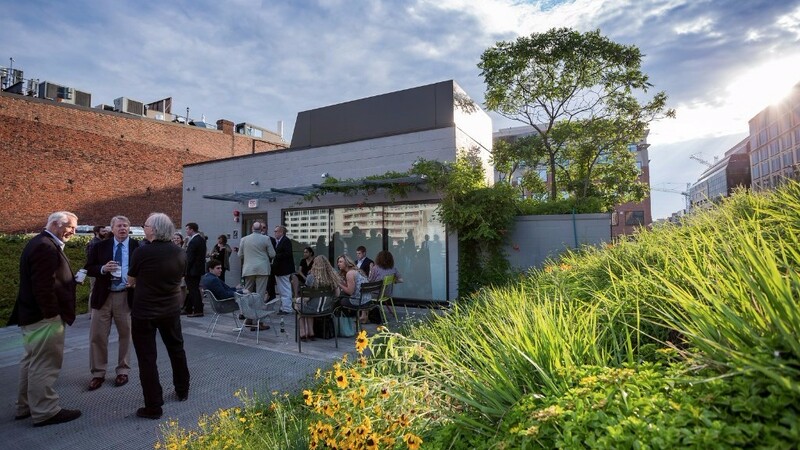 The new ASLA Center for Landscape Architecture held its grand opening celebration on May 17. The American Society of Landscape Architects worked with architecture firm Gensler and landscape architecture firm Oehme van Sweden to turn its Washington headquarters into a state-of-the-art Center that embodies the mission, vision, and values of ASLA, featuring flexible meeting, reception, and exhibition spaces. AAO spoke with Nancy Somerville, Hon. ASLA, Executive Vice President/CEO of ASLA, about the new Center, its potential impact, and plans for the future. Read about their popular green roof and plans for a "complete street" demonstration project on their block. 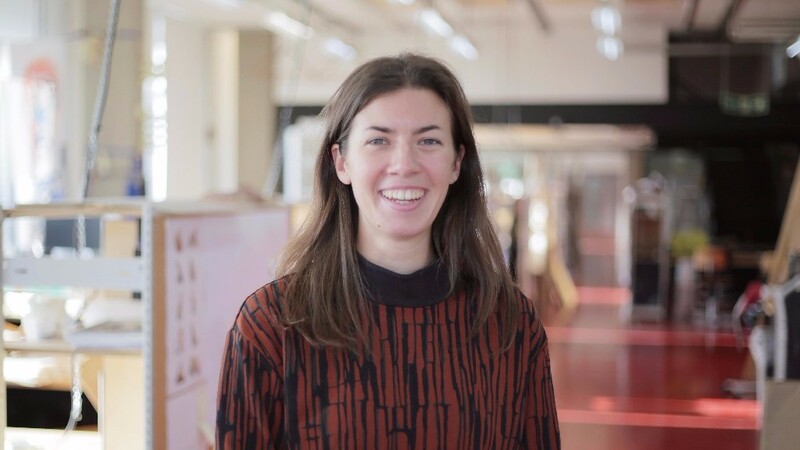 In March, the Architecture Foundation (London) appointed Eleanor Howard to the newly-created position of Projects Leader to coordinate events, lead research, and develop the growing network of volunteers. She joins the core team of four staff members who have been rebooting the organization's program since Ellis Woodman started as Director two years ago. AAO interviewed Eleanor about the impetus for the creation of the new position and what initiatives are in store for the future. For instance, did you know the Architecture Foundation just released an app this week? Blaine Brownell highlights the work of TeamLab in "Digital Installation Promotes Engagement over Isolation." For those who work in exhibitions or design education, be sure to watch the Sketch Town video to see this impressive technology in action. American Society of Interior Designers (ASID) Headquarters is the first space in the world to earn both LEED Platinum and WELL Building Platinum certifications. Michael Ford's Hip Hop Architecture Camps started this month in Los Angeles, Atlanta, Detroit, and Austin, TX with support from Autodesk. Ford, a recent AIA Conference keynote, hopes to attract more people of color to the profession. The tips from Museum Hack in "How Small Museums Can Embrace Guerrilla Marketing" are helpful for AAO organizations of every size. View more opportunities and post your own at aaonetwork.org/opportunities. Please send e-news submissions or comments to aao@architecture.org. The Association of Architecture Organizations (AAO) is an international member-based network dedicated to enhancing public dialogue about architecture and design. Learn more at aaonetwork.org. We depend on you. The experience and talent of our members drives the AAO Network and helps forge a collective identity for our growing field of practitioners devoted to enhancing public dialogue about architecture, urbanism, and culture. If you are not a member, show your support and become a member today! Copyright © 2017 Association of Architecture Organizations, All rights reserved.